Ever wanted to explore the most amazing location in the the Mediterranean on a SUP? Well we have the perfect trip for you planned later this year. 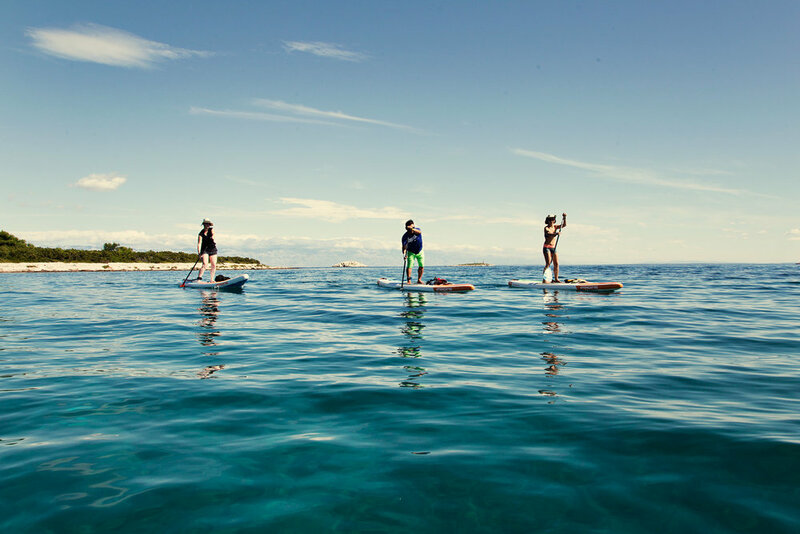 Croatia is one of the top destinations for SUP touring in the world featured by the National Geographic. The water is warm, the food is excellent and we get to enjoy the solitude and beauty of a Mediterranean island. We will stay in BnBs with delicious breakfasts. 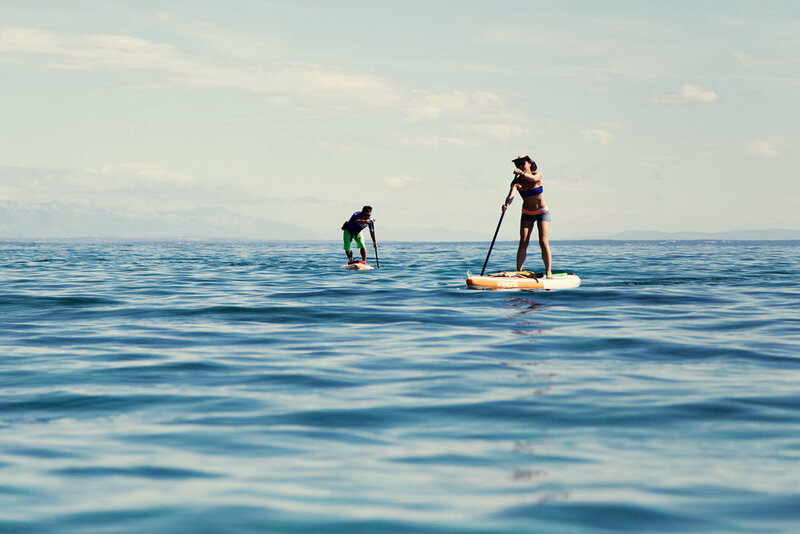 The SUP journeys are between 3 to 6 miles per day with cycling excursions and yoga class sprinkled throughout the week. Ever want to explore a soviet era submarine cave? You've got it. 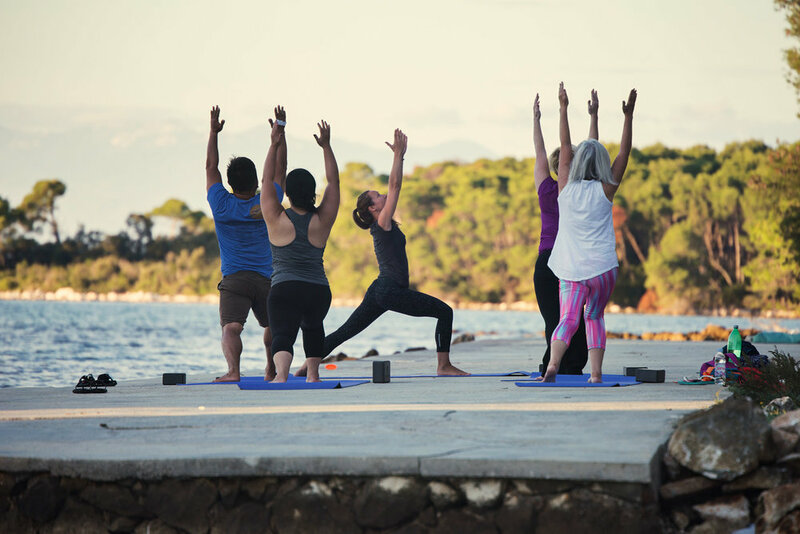 Ever want to SUP and yoga in the warm Mediterranean sun? You've got it. This trip is definitely going to repeat every year for us! 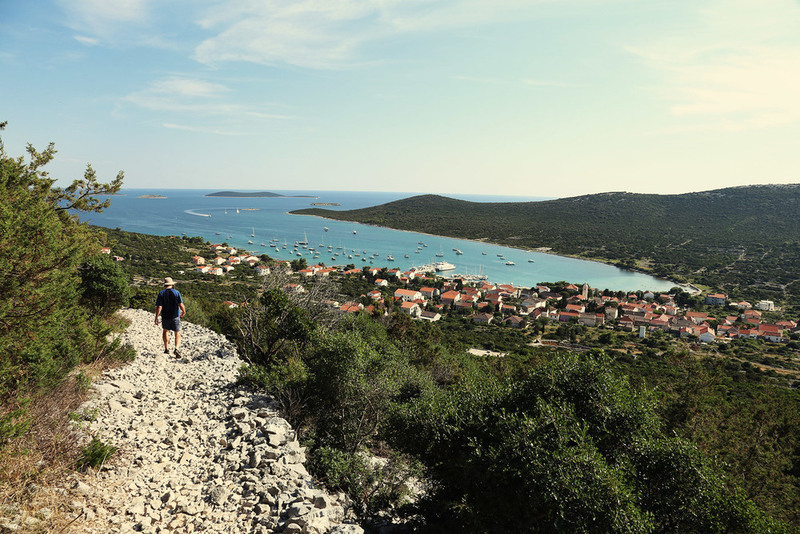 Trip cost includes all 7 nights accommodation and meals on the Molat island, All SUP adventures, yoga classes, hiking and cycling adventures. Flight: SFO to EU Hub typically costs between $600 and $1600. EU Hub to Zadar, Croatia typically costs $150 to $300. We have found tickets as low as $700 to Zadar, Croatia. Deposits: We require a 50% non-refundable deposit to reserve your spot. The other 50% is due 60 days before the trip. The deposit is non-refundable as we have to book housing and outfitters ahead of time and those costs are not refundable to us. Cancellations: We highly encourage you purchase a trip insurance. Once you have paid your deposit, it is not refundable. If you cancel within 60 days of the trip’s start date, we will refund you 50% of the trip minus a $200 administrative fee.